These amazing images are a merge of dramatic lighting and state of the art digital technology. The result is an image that is truly an Art Piece of your little athlete or superhero. All you moms of BOYS out were been left out during our FROZEN event and we just can't have that! As a mom of 3 boys, I totally understand the desire for something REALLY COOL for boys. 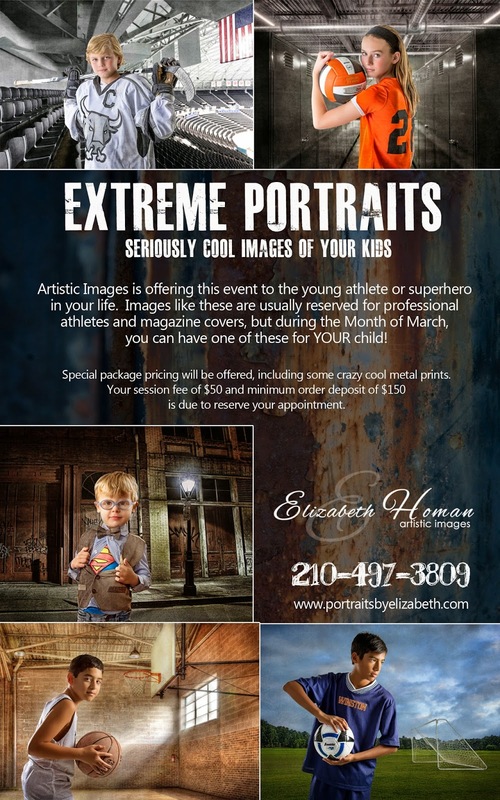 My boys have these EXTREME PORTRAITS printed on Metal on display in their room and they LOVE to show all of their friends just how cool they look. But what if you have a GIRL who is totally into Sports or Superheros? No problem, this is something that will work for boys or girls. ANY Superhero: Batman, Superman, Spiderman, Captain America....Any Superhero will do. You provide the costume and we will provide the amazing background that brings your little Superhero to life! 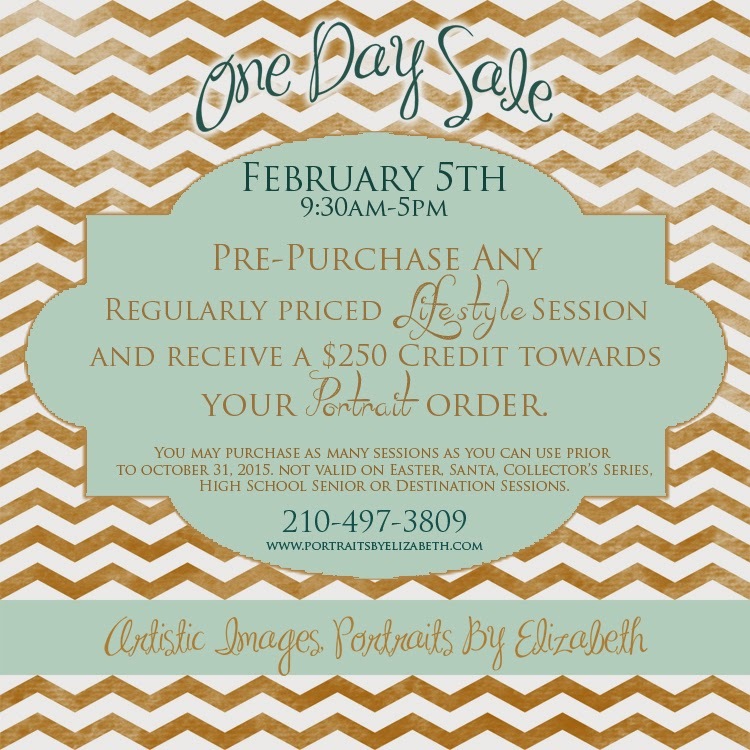 There is a $150 minimum purchase that is due on the day of booking (along with your session fee). We have some super cool packages JUST for this that all include AMAZING METAL PRINTS! Metal is really the BEST way to display images like this, they will just POP off the page! Because of the difficulty in creating a product such as this, choices will be fewer than normal but every image will be an EPIC MASTERPIECE! This Special Event is happening the ENTIRE MONTH OF MARCH. Any weekday is available (Tuesday-Friday) and as of right now, there are some spring break openings. We will have after school times, but those will disappear fast, so don't wait to book! 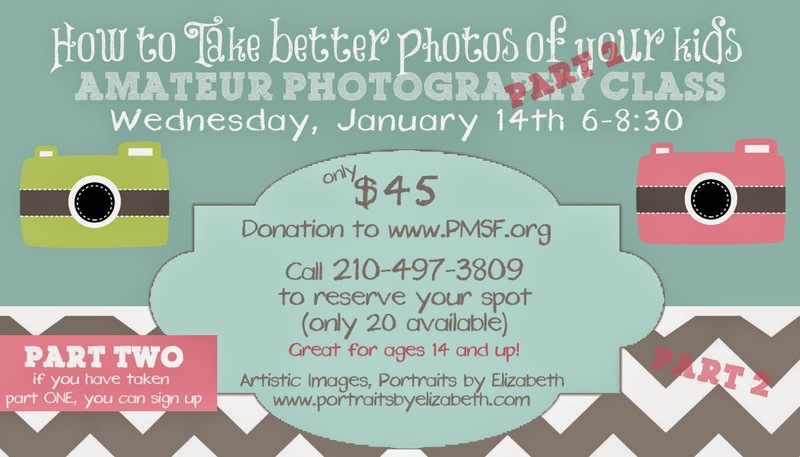 A 15-20 minute portrait session. Stay after your session to immediately select your image(s). Receive a full resolution file (big enough for a billboard), in color and in black and white, and a low resolution file of the same image for web use. All images are fully retouched so that you look your best. 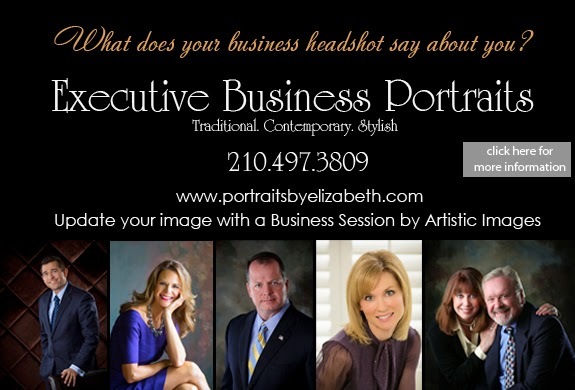 If you work in an office where there are several professionals needing to update their portraits, ask for our multi-person business portrait discount. As you can see from the samples below, we can do anything from Traditional to Contemporary and everything in between. We can even go on location to the place of your choice, should that be of interest to you. Whatever your style, whatever your line of work, we can capture you in the perfect light. Let's start of 2015 with a NEW professional portrait! In this digital world of instant gratification, over-night shipping and iPhone photos being posted every nano-second on Instagram, Facebook and Twitter, isn't it nice to know that there are still things done the old-fashioned way? 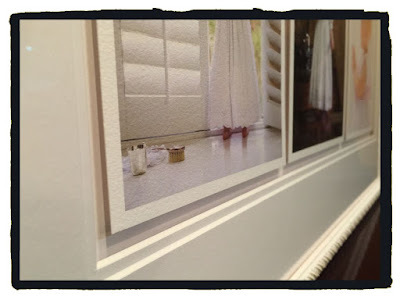 At Artistic Images, we pride ourselves in our Printed Work. In fact, we consider ourselves "Master Printmakers". Can we sell a digital file? Could we burn you a CD? Absolutely we could. But that is not what we do. Large or small, color or black and white. 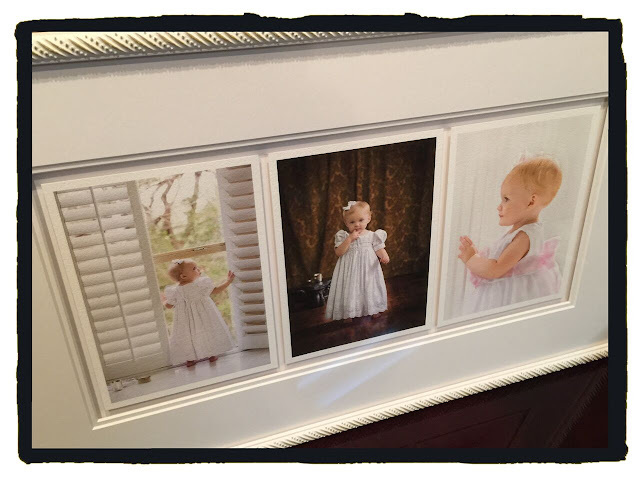 We make printed portraits and albums that will be cherished for a LIFETIME. These are the portraits that your grandchildren's grandchildren will find and adore when you are no longer on this earth. This is leaving a Legacy. 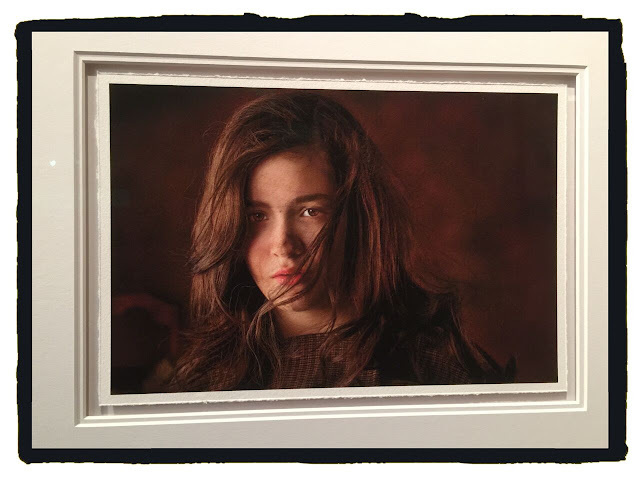 When you hire Artistic Images to capture your family, child, wedding or senior portrait, you can rest assured that these printed pieces will stand the test of time. I can not guarantee that in 10 years a cd will be able to be played on a computer, or that the images would even be there for you to retrieve. 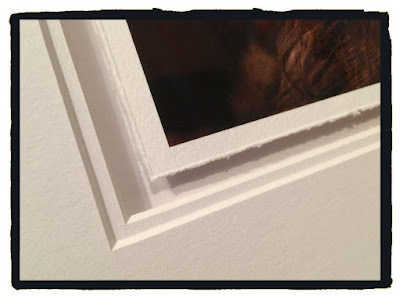 But I can guarantee the quality of our craftsmanship (portraits, prints and albums) for a lifetime. This year we are re-introducing our line of Fine Art Black and White portraits. We strayed away from creating these masterpieces because of the level of care and difficulty required when producing a product line like this. Well, they are back and better than ever. In fact, we have now added another element to them as well as now adding color portraiture as an option. These portraits are now part of our Signature Series....The Floating Art Piece. We are excited to add this style back into our repertoire and hope that you will love them as much as we do. Here are a few samples of how the Floating Art Pieces "float" within the archival mats. Feel free to stop by the studio to see the samples in person. on all Lifestyle Portrait Sessions! Don't call today, tomorrow or next Friday. If you have questions feel free to call, but be sure to read the small print because there are a few things it will not be good for. PRE-paying for a Lifestyle session (done prior to October 31, 2015). This will be good on any location session INCLUDING the Texas beach sessions (dates still to be decided) as well as any studio portrait session. you just have to BUY your session. We are having a special event just for ladies! Well, maybe the event is really for the men that will receive these beautiful images of their amazing lady! Either way, this is a wonderful gift that won't break the bank but will be loved and cherished for years and years and years. Join us on Friday, January 23rd for our Be Mine event. This is a 30 minute session with one amazing outfit. 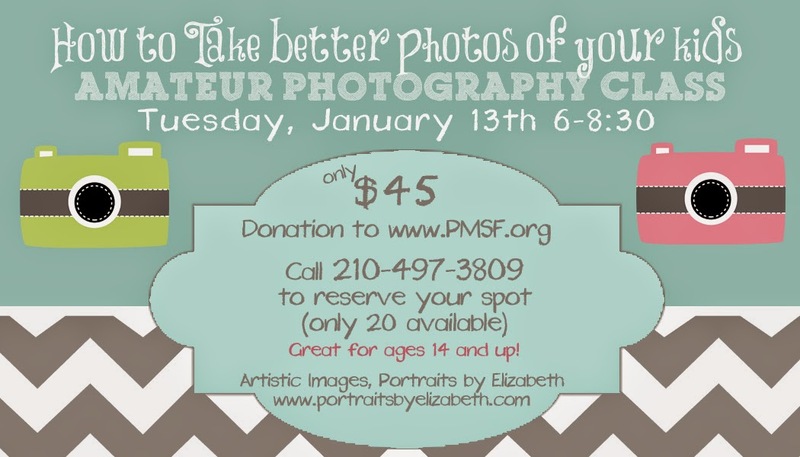 Elizabeth will create some beautiful, tasteful and artistic portraits of you showing off your best attributes. You will then receive a beautiful black brocade album with 10 fully retouched images boxed and ready for you to give to your sweetheart on Valentine's Day. All of this for only $399! If you are wanting to add a makeup artist, simply let us know so we can bring in our favorite one for only $99. You know that you have been wanting this for a long time. Trust me. You will LOVE it! This is awesome! Until you look at all the buttons and open the manual to a bunch of words and numbers that have NO meaning to you! I will be demystifying your digital SLR for you. I will teach you what all the buttons mean in a language you can understand. I will tell you why sometimes strange things happen and it doesn't turn out the way your eye sees. I will help you understand the capabilities and shortcomings of different types of cameras.